As I may have mentioned once or twice (or pretty much every day – #ipadwanker) the boyfriend bought me an iPad for my birthday. I stole….er, borrowed his Apple iPad case (well, he wasn’t using it!) 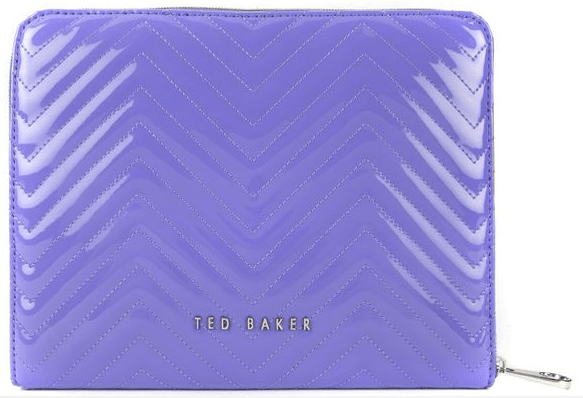 He’d been tucking his iPad into his work notebook until I nicked his case, then he bought this hard shell case . It’s actually quite nice, but I want a case that will protect the screen as well. 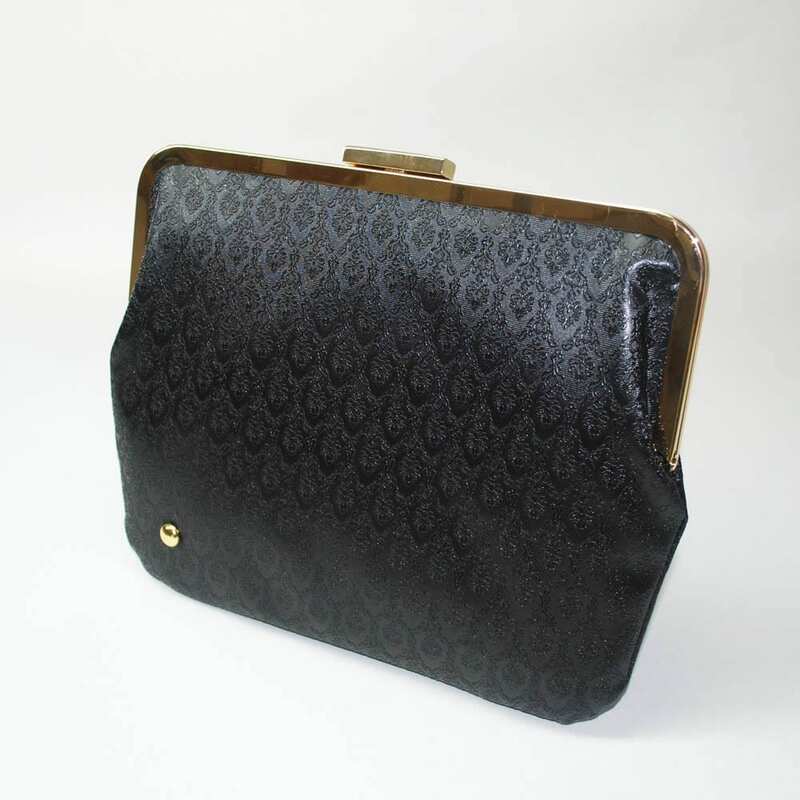 It seems that a lot of designers have caught on to producing iPad cases, it certainly seems that there are a lot more out there than there are iPhone specific cases. Here are a few cases that I wouldn’t mind having, you know, if someone were to buy me one. 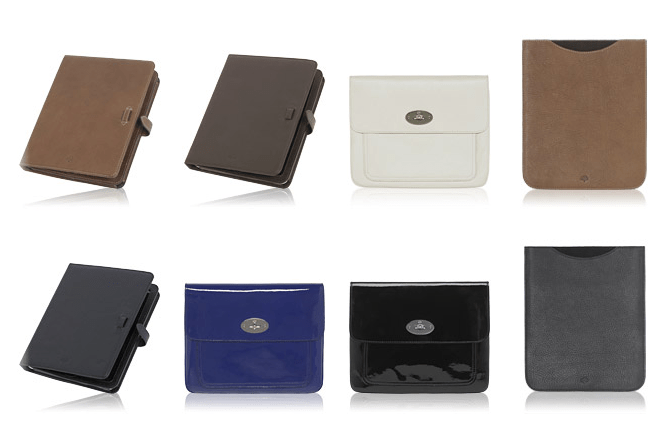 Left to right, there are the adjustable iPad sleeves (Ã‚Â£350) which look to do the same sort of job as the Apple case (Ã‚Â£35), the Bayswater iPad sleeve (Ã‚Â£250) which is cute, but its just a clutch bag really and the Simple iPad sleeve (Ã‚Â£130) which is a more reasonable price, and a nice enough case to slip into another bag, but still a tad expensive for what it is. 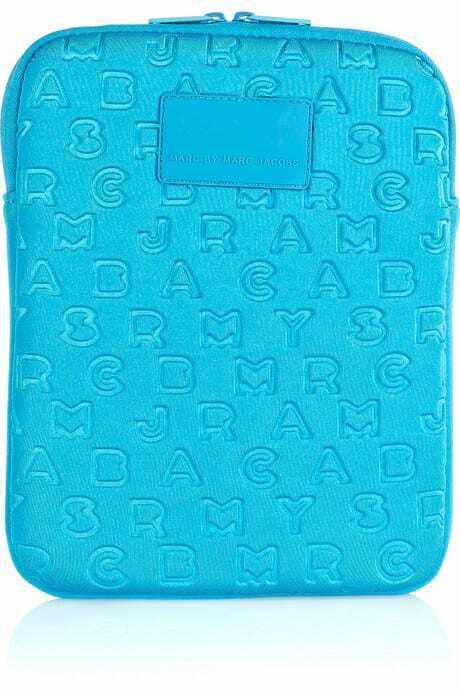 Again, more affordably, Marc by Marc Jacobs has started a range of “tech-sessories” such as USB memory sticks, headphones and including this iPad case for Ã‚Â£35. If designer labels aren’t quite your thing (and there were so many more I could have chosen from) then good old Etsy to the rescue. This case by helekstudio, called the Lady D, costs about Ã‚Â£45, but I love cases that don’t look like cases (if that makes sense?). One for the Early Grannies perhaps? Haha! 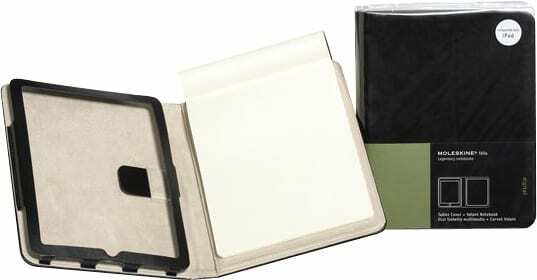 Its really awesome though, its the only thing that I’m taking with me to America next week, I don’t need anything else.